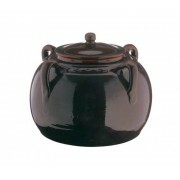 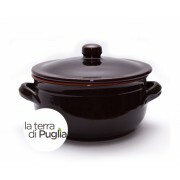 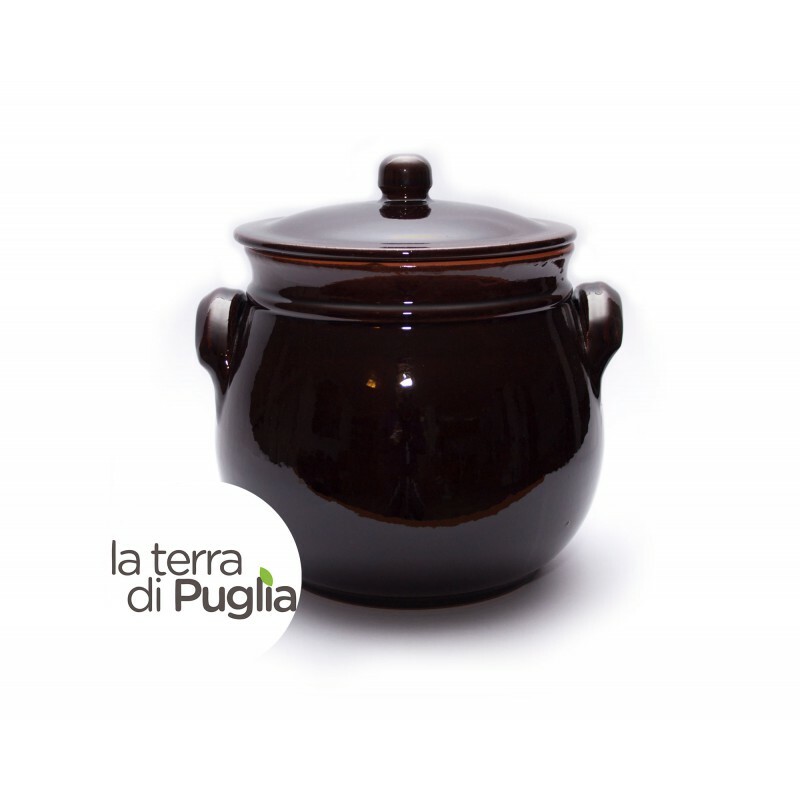 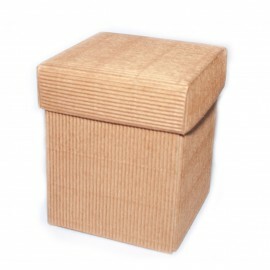 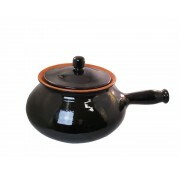 Glazed clay cooking pot available in 3 sizes. 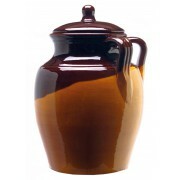 Brown colour. 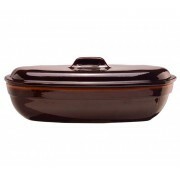 Glazed clay cooking pot available in 3 sizes. 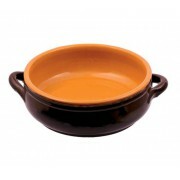 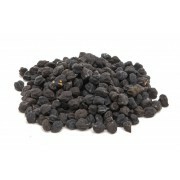 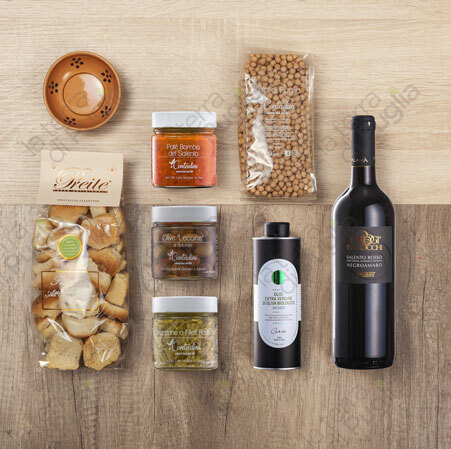 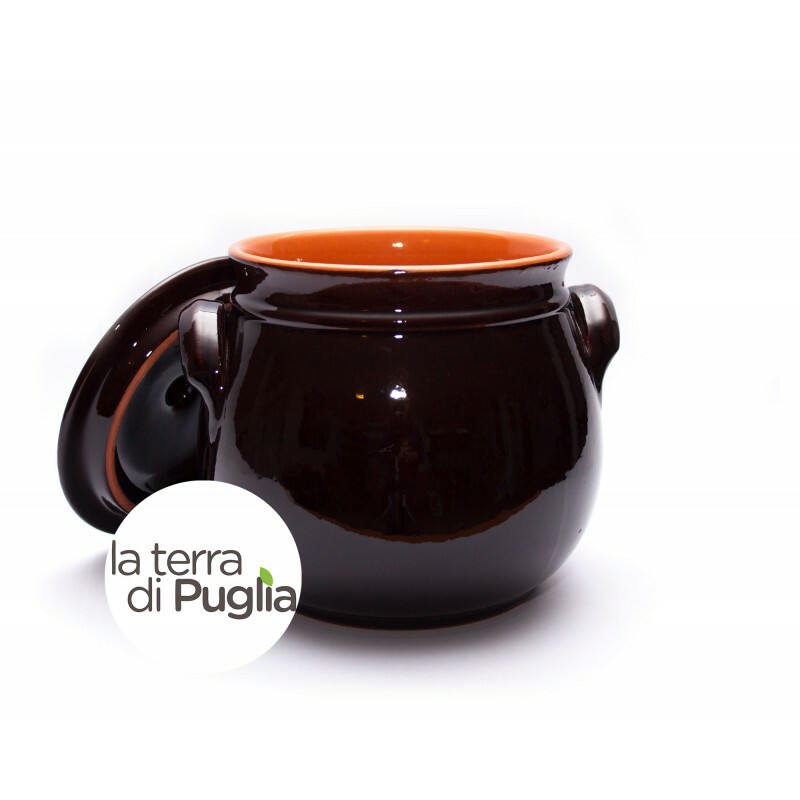 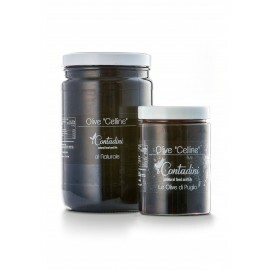 Brown colour.Perfect for cooking beans, stews, soups.